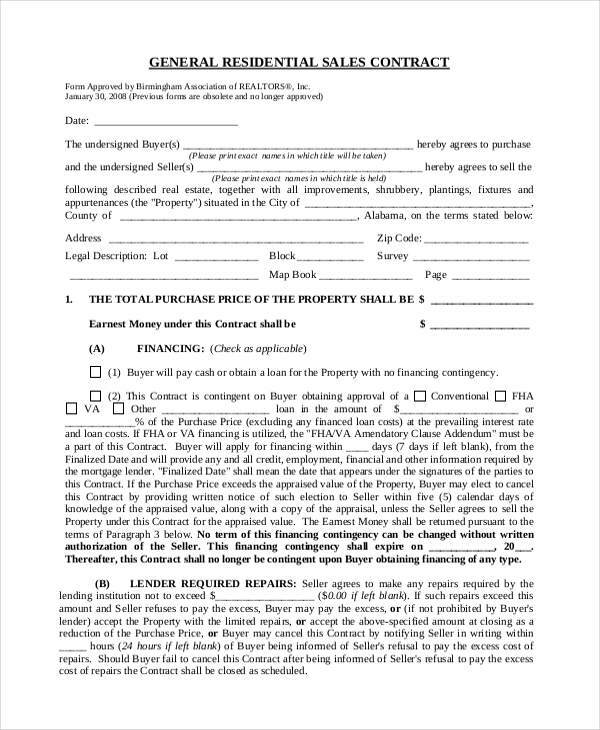 New contract requirements - swimming pool fences Amendments to the Conveyancing (Sale of Land) Regulation 2010 impose a new requirement for vendors to supply a valid swimming pool certificate of compliance, or a certificate of registration, or a certificate of non-compliance as a prescribed document attached to the contract for sale for contracts exchanged on or after 29 April 2016. 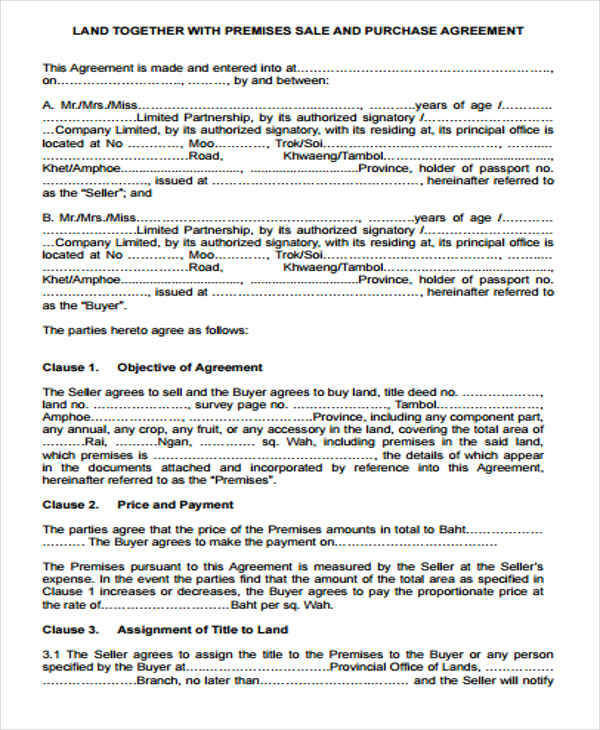 Residential property cannot be advertised for sale until a Contract of Sale has been prepared. The contract must contain a copy of the title documents, drainage diagram and the Planning Certificate (s 10.7) issued by the local council.